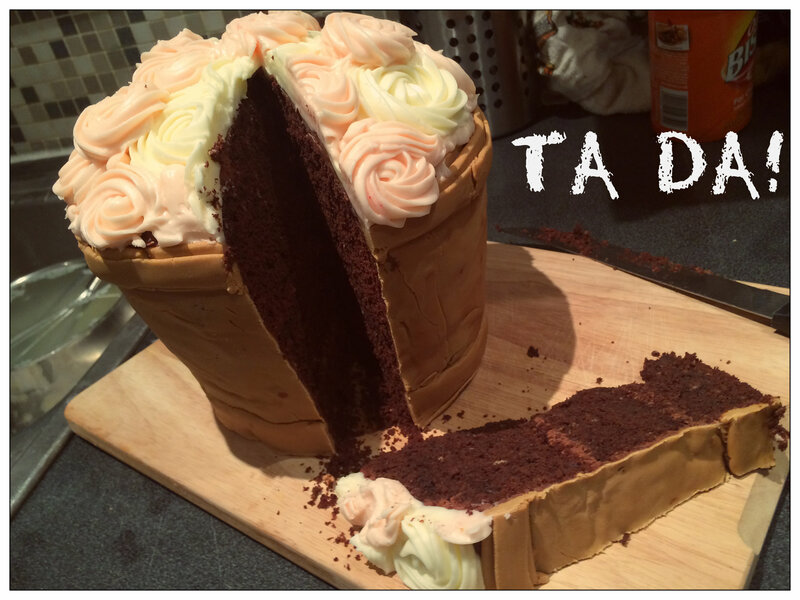 BAKING: A FABULOUS flowerpot cake (trial run) | AN EDIBLE LIFE. 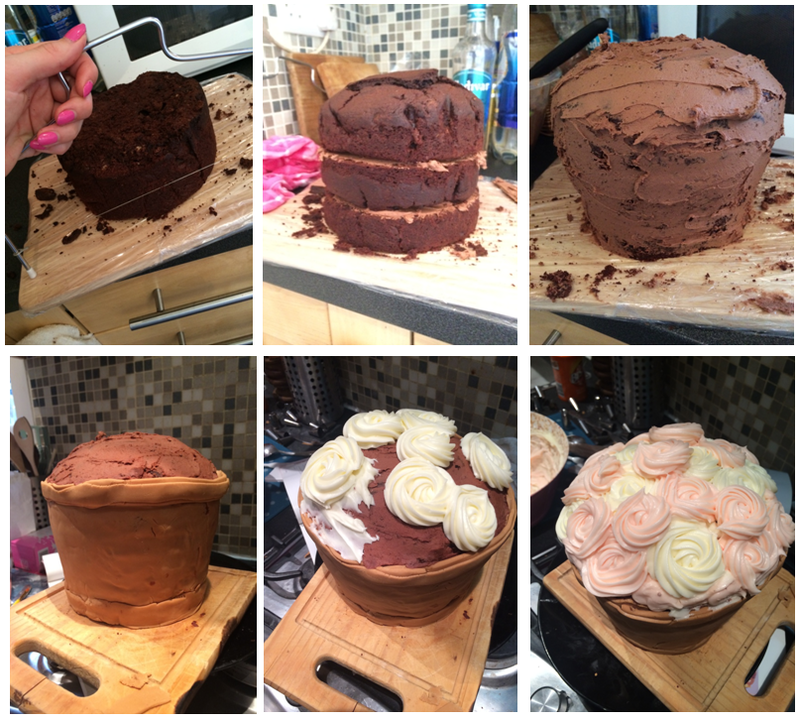 Pingback: BAKING: A Fabulous Flower Pot Cake ROUND 2 | AN EDIBLE LIFE. I came down to comment and saw what Andre said–could not say it better myself. I haven’t really done a ton of practice with (giant) cake baking and decorating, but this has inspired me!